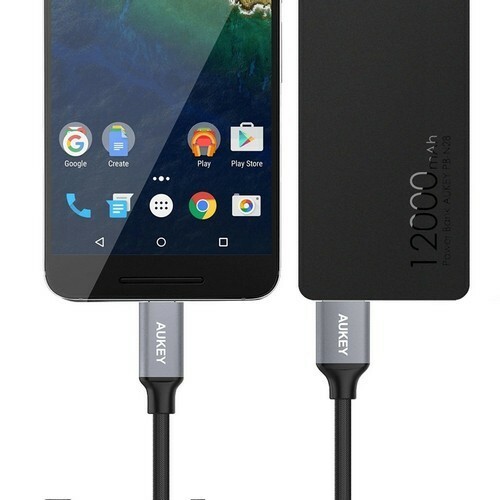 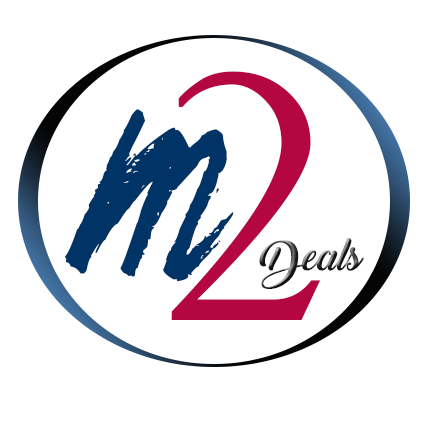 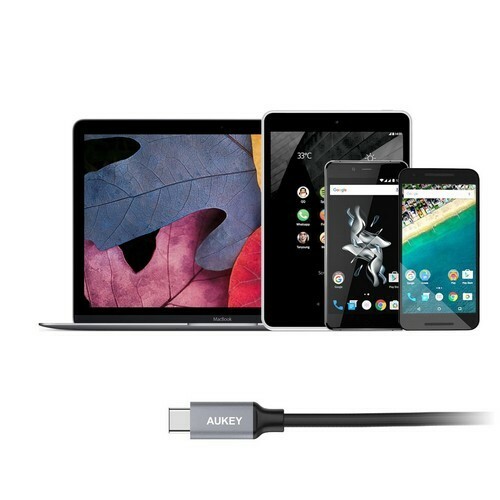 Compatible Devices: the new MacBook, ChromeBook Pixel, Nexus 6P, Samsung S8 and other type c supported devices including PC, Tablets, and smartphone. Data Sync and Charging: the data transmission speed of USB C to USB 3.0 can up to 5 Gbps, it is 10 times faster than USB 2.0, and also can fast and stable data transmission. Nylon Design: Eco-friendly premium materials by nylon braided, strengthened stress points, not easy intertwined and knotted, enhanced durability testing and safety technology ensure it used for long-term. 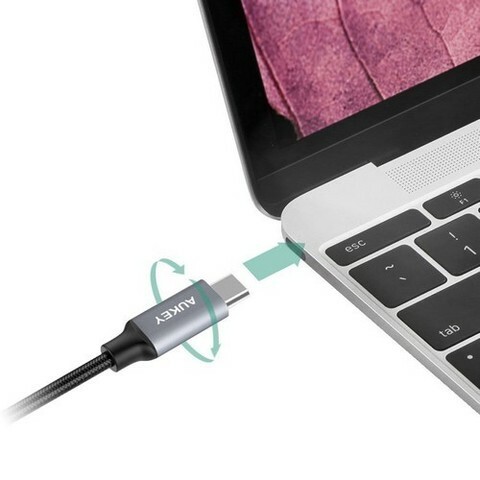 USB C Reversible connector design (plugs in both ways) allows you to conveniently connect cable in any orientation. 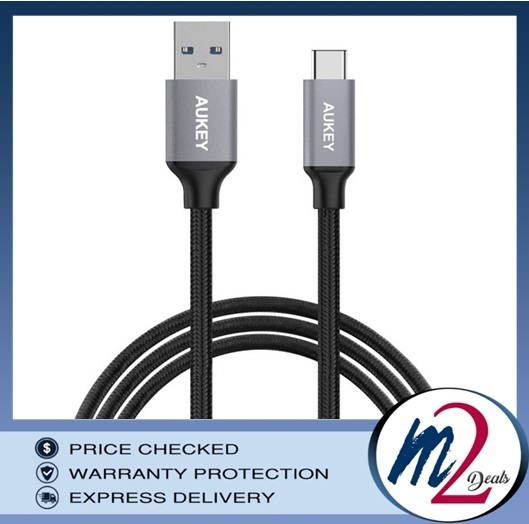 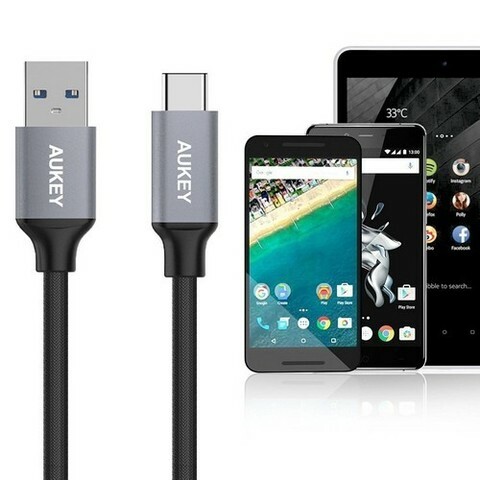 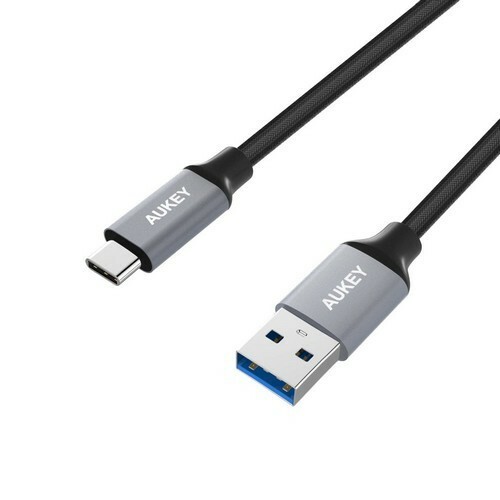 What you can get: 1 x AUKEY USB C to USB A Nylon Braided Cable, 18 Month Worry-free Warranty and Friendly Consumer Service. 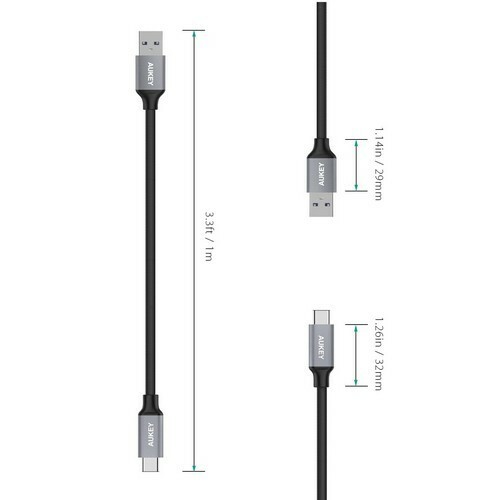 USB C Interface is the latest jack, its practicality decide USB C Cable is the obvious choice for future cable.